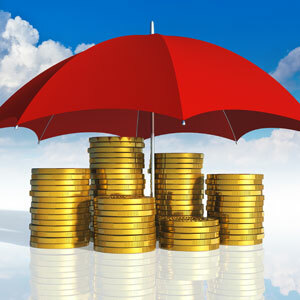 Once the liability limits are exhausted on your home, auto, or other policy, your umbrella policy takes over and provides a second layer of protection of at least $1,000,000. Higher limits may also be available. Talk with your Anchor Insurance Agent to determine the right amount of coverage for your needs.